Western India includes states of Goa , Gujarat and Maharashtra . Goa is a state of diverse religious cultures and attracts tourist from all over the world. Goa has beautiful churches, elaborate temples and mosques. There are as many culinary styles as there are regions in India. Coconut-infused dishes are widespread on the coastal areas, and you must sample the fresh fish in Kerala, Goa and Mumbai. In the north, cooking in a tandoor (clay oven) is a Mughal tradition that has become popular overseas, as well as other favorites like kebabs, biryani (an aromatic rice and meat dish), rogan josh (spicy lamb simmered in red pepper) and creamy korma (a type of coconut curry) dishes. Vegetarian food is very common in India because of the country's large Hindu population, but chicken, goat, lamb and fish are also available by region. Also prevalent are sweet offerings, known as mithais, and every region has versions of laddu (soft, circular), barfi (brownie-like), halwa (sticky or wet), kheer (rice pudding-like), and kulfi (rich ice cream). For a natural confection, try tropical fruits ranging from guavas, jackfruits, papayas, lychees and over 200 varieties of mangoes. Chai (tea) is India's national drink that is sipped hot, sweet, spiced-flavored and with milk. South India is famously known for fresh brewed coffee since one of the finest varieties of coffea arabica is grown in the area. The refreshing yogurt drink lassi is found everywhere and have such flavorings as cumin, rose water, fruit juice or saffron. 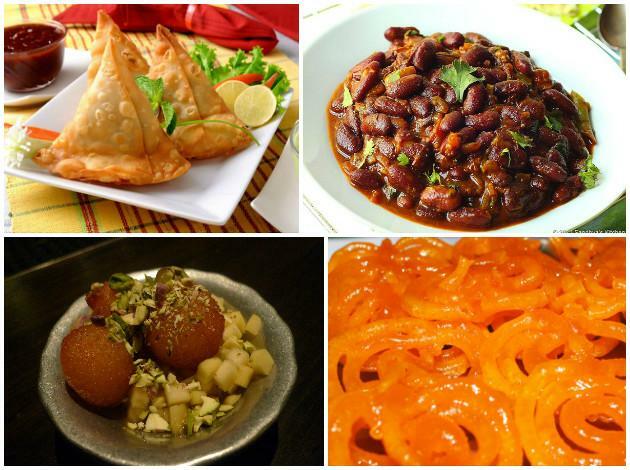 Like many cultures, Indians have certain traditions when it comes to eating and dining. Common mealtime etiquette includes consuming food with the right hand while not using any cutlery, as well as sitting on the floor or on cushions to dine. India's first official language is Hindi while English comes in at second, but don't be surprised to hear a host of other dialects as individual mother tongues number in the several hundred. Traditional Indian society is defined by the caste system, particularly in rural areas, though this social hierarchy has been challenged over time by reforms and protests. Family plays an important role in Indian culture; multi-generational patriarchal joint families are traditional, though nuclear families are becoming common in cities, and arranged marriage is still prevalent. On the Indian calendar, three national holidays exist: Republic Day in January, Independence Day in August and Gandhi Jayanti in October. 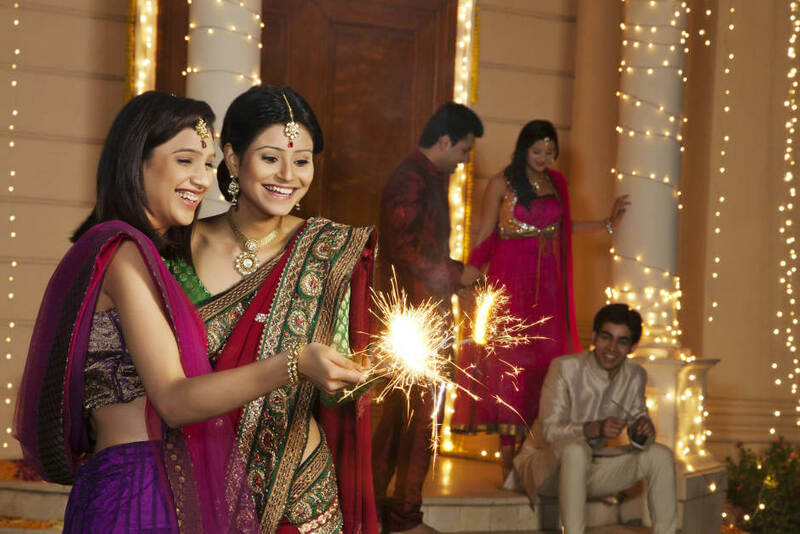 Celebrations occur across India for major festivals such as the Hindu holidays of Holi, Durga Puja and Diwali; the Islamic observances of Eid ul-Fitr and Eid al-Adha; and the Christian festival of Christmas. Hundreds of other cultural and religious festivals exist and are commemorated locally throughout many states and regions. The Indian landscape is also influenced by an abundance of wildlife ranging from leopards, lions and tigers to camels, monkeys and mighty elephants. The variety of wildlife has influenced popular culture and is the subject of many tales and fables. The word 'jungle' originates from the Sanskrit for wilderness and was made famous in Rudyard Kipling's "The Jungle Book". Although a secular country, India is considered to be the place of origin for major religious traditions specifically Hinduism, Jainism, Buddhism and Sikhism. Religion plays a central role in Indians' daily lives as the population is approximately 80% Hindu with Muslim, Christian, Sikh, Jain, Parsi and Buddhist minorities. Religious shrines across the country are spiritually, culturally and architecturally interesting with such masterpieces as Swaminarayan Akshardham, the world's largest Hindu temple; Jama Masjid, India's largest mosque; and the Buddhist Mahabodhi Temple. When entering such places of worship, visitors should adhere to religious customs such as removing shoes and respecting any dress code. Music and dance are strongly woven into India's cultural tapestry. The Indian art of dance includes eight classical forms, as well as a long tradition of folk dances that range from the bhangra of Punjab to the ghoomar in Rajasthan. The musical sounds accompanying dance stem anywhere from classical music traditions that hail from Vedic roots to spritely folk music and popular filmi music based off Indian films. Indian movies, loosely known as Bollywood films, are generally musicals and traditionally in the Hindi language. Additionally, live theater is popular and productions draw from Hindu mythology, medieval romances and current events. India is also the birthplace of the physical, spiritual and mental discipline of yoga that is associated with meditative practices in Hinduism, Jainism and Buddhism. 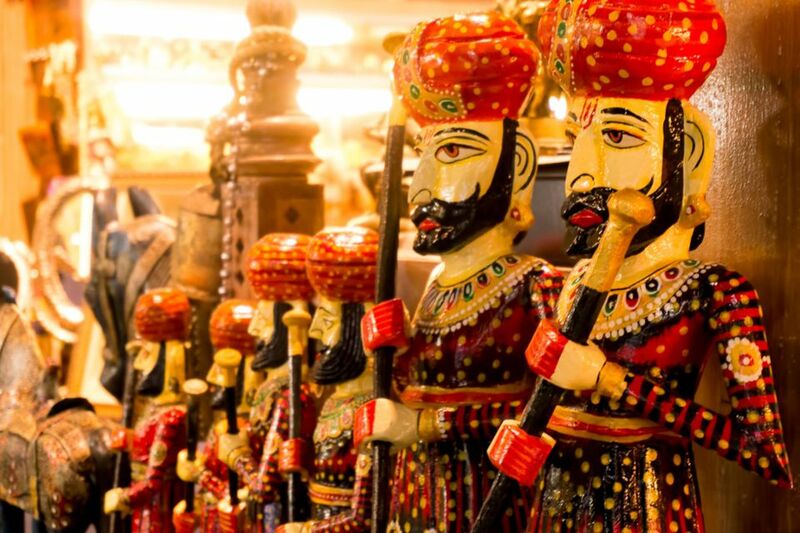 Gorgeous paintings, intricate sculptures and ornate jewelry fall under India's umbrella of visual arts. Indian architecture reflects various cultures and religions, from the ancient Indus Valley Civilization in the Bronze Ages to the Colonial era when the Europeans reigned. For centuries, Indians have used the traditional system of Vaastu Shastra, a Feng Shui-type setup, as the backbone for town planning and building architecture. You'll witness Indo-Islamic handiwork at the magnificent Taj Mahal and the Qutub Minar, India's tallest minaret made of red sandstone and marble. Many temples in India attribute their designs to Hindu and Buddhist influences, while contemporary Indian architecture can be found in creations like the flower-shaped Lotus Temple and the various buildings in the city of Chandigarh.